The Tempest X Replicade by New Wave Toys brings the Tempest arcade experience to your home. So crack open a Tab, put on some Duran Duran, and get your Tempest arcade fix! Caséta by Lutron does a great job of retaining all the familiar features of the analog solution and then seamlessly adding on the power of automation so you get the best of both worlds. Rather than use the world of Greek gods for an analogy I will use Star Wars. People view Apple like some Star Wars fans view the Jedi, and are in awe of their ability to wield a lightsaber. They worry one day someone will best them in swordsmanship. But they have it all wrong. It isn’t the lightsaber that makes the Jedi great, it is The Force. I have to rely on a strong task management strategy to keep me afloat. So I thought I would share with our readers a peek under my task management hood and show you a bit of behind-the-scenes work that goes into writing for a blog like GeekDad. 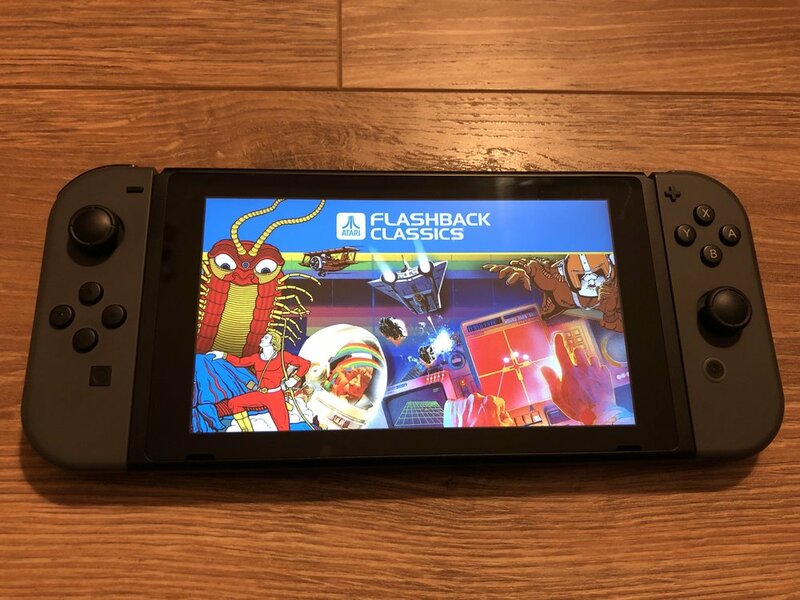 In a world that has a new technological wonder every day, sometimes you just need some old-school gaming and Atari Flashback Classics for Nintendo Switch fits the bill nicely.